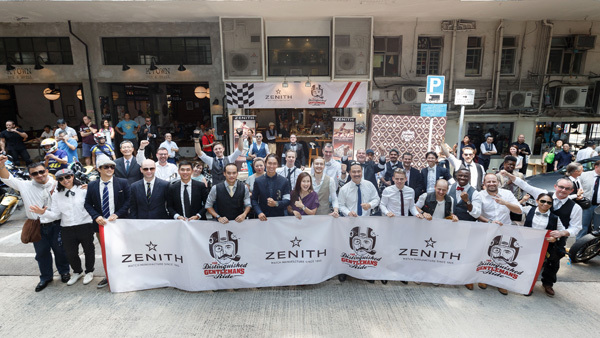 Zenith sponsored and held an Distinguished Gentleman’s Ride 2016, in which smartly dressed men and women straddled the saddles of their motorcycles from Big Wave Bay to Kennedy Town to raise awareness and help raise funds for the cure for prostate cancer recently. 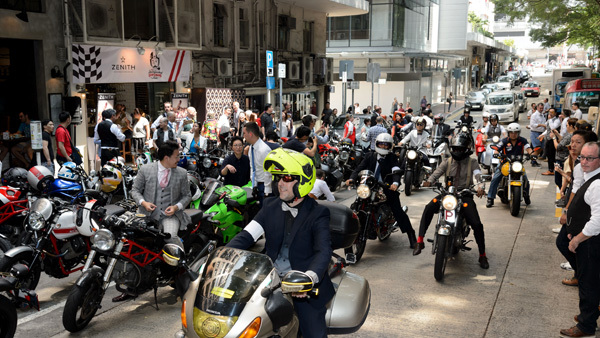 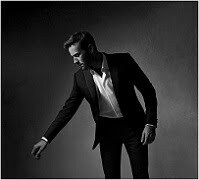 Founded in 2012 by Mr. Mark Hawwa, Distinguished Gentleman’s Ride (DGR) is a global charity event inspired by a photo of Mad Men’s actor sitting astride a classic bike and wearing his finest suit. 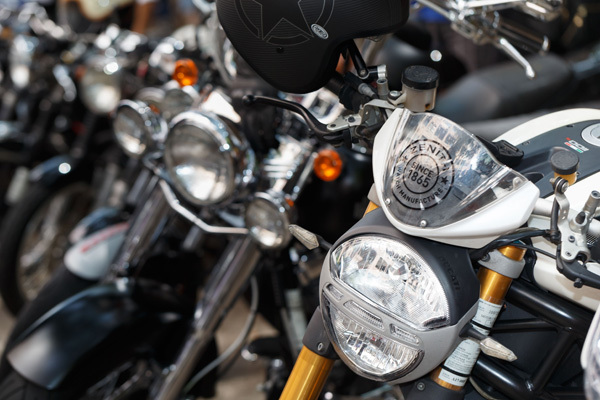 The themed ride aims to combat the often negative stereotype of men on motorcycles, and to raise funds and awareness for prostate cancer research and men’s mental health programs of its charity partner Movember Foundation. 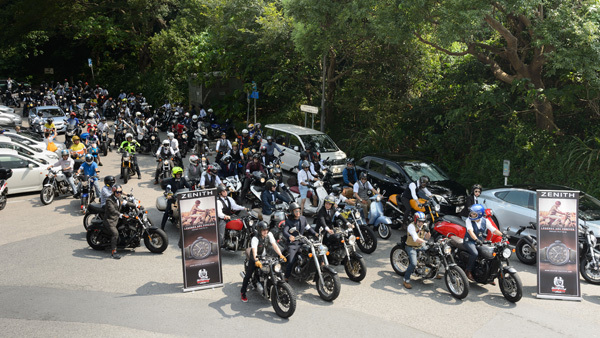 With continuously increasing support from riders all over the world, DGR has become a popular and significant annual event. 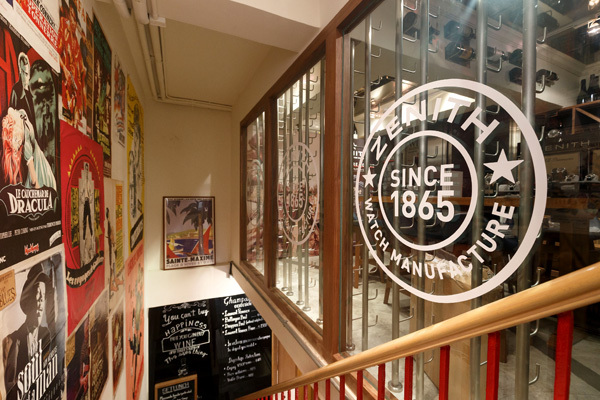 Founded in 1865, Zenith manufactured one of the first automatic chronograph movements. 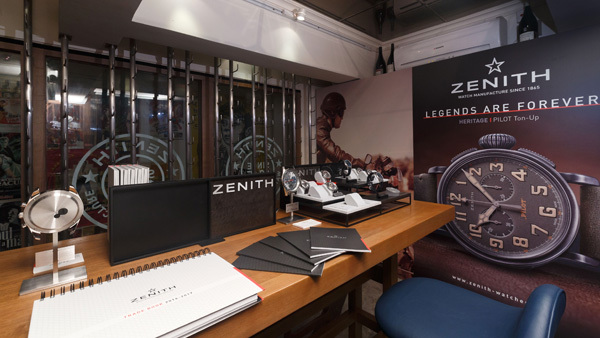 For more than 150 years, Zenith has continued to create beautiful hand-crafted watches that are produced entirely in-house. 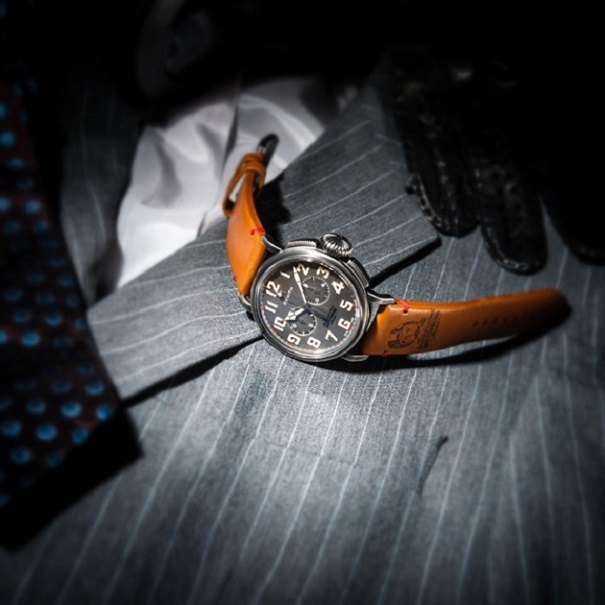 Already the official timekeeper of Tour Optic 2000, WinterRaid and Sportscar Vintage Racing Association, Zenith is now the sponsor of DGR, and the Zenith Pilot Ton-up DGR Special Edition is launched in celebration of this meaningful movement.